Want to speak more Filipino? New FilipinoPod101 lesson series start January 2nd! Want to speak more Filipino in 2017? You need exposure to native Filipino conversation from day 1. You need a native Filipino speaker to explain it all – the words, the grammar, and cultural nuances. And you get all of that in every single FilipinoPod101 lesson. In fact, we’re starting up a brand new season just in time for the New Year! Starting January 2nd, 2017, we’ll be publishing brand new seasons of Audio and Video Lessons to get you mastering Filipino the fast, fun and easy way! Want to know what you can expect? 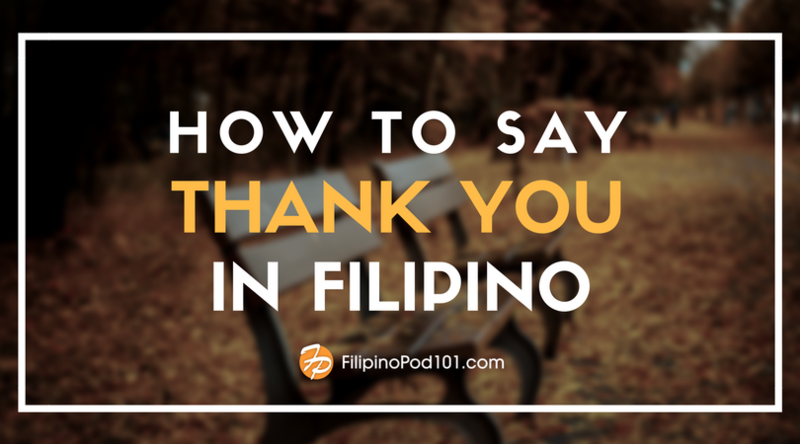 Remember, FilipinoPod101’s newest lessons are free for the first three weeks! You have three weeks worth of lessons at any given time. Oh, and the first 3 lessons of every series are free too! 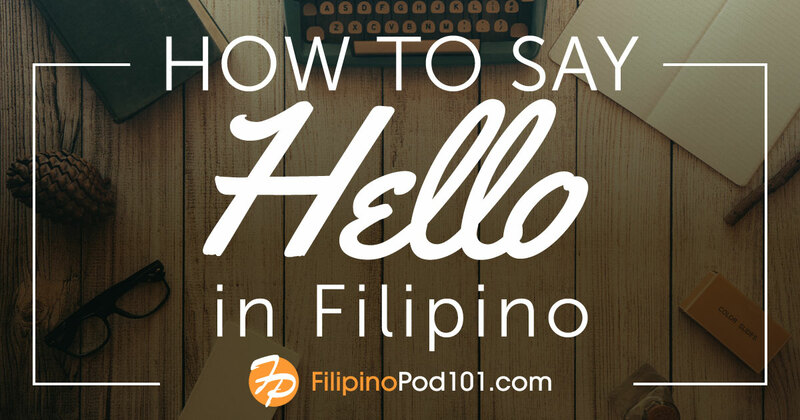 Check out the newest FilipinoPod101 lessons for free! Click here to learn Filipino with the newest lessons for FREE! We’re Adding 3 New Languages For You To Study in 2016! 3 Consistent Ways You’ll Learn Filipino Fast: All New Lessons, Word Lists & 29% OFF! Introducing the New FilipinoPod101.com Dashboard!